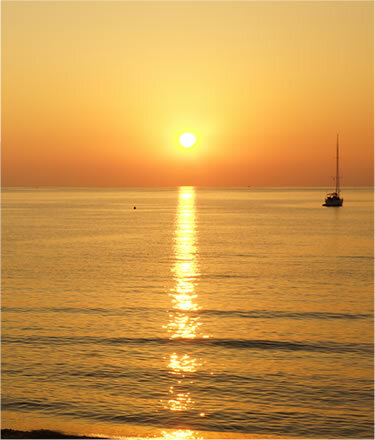 Welcome to this Elba island resort, offering the services of a luxury 5 star Hotel. 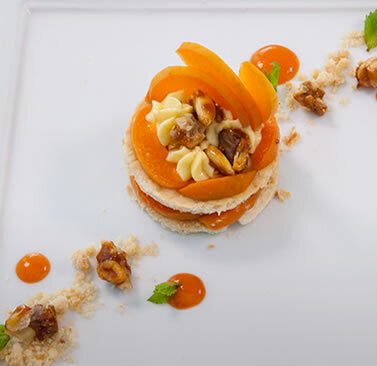 In Tuscany, you will find the perfect place for your "detox" holidays of pure wellness. 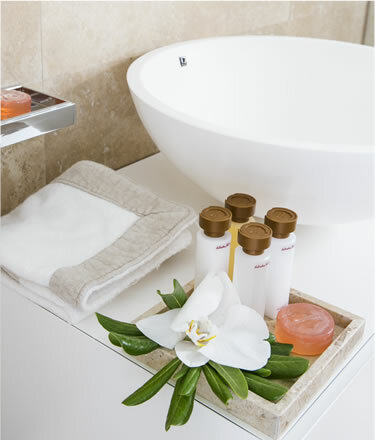 Baia Bianca Suites is a "boutique complex" situated directly on the seaside, placed in the unique natural context of the Biodola Gulf near Portoferraio. A romantic, calm, and private oasis carefully designed for dreamlike, tailor-made stays and vacations, individually сustomized exactly for your wants and needs. 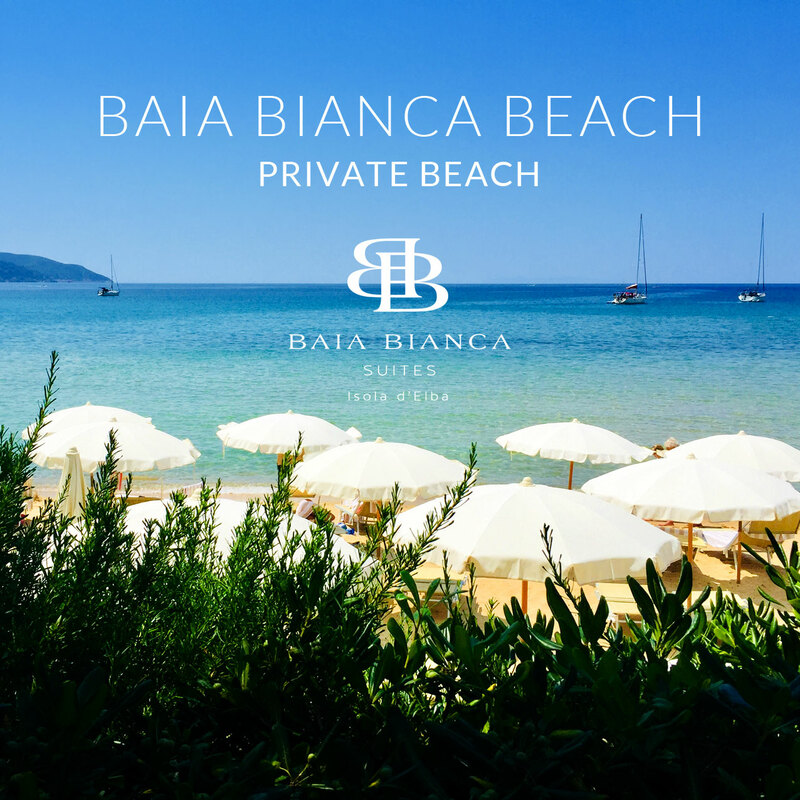 A break for pleasant experiences and from the stressful rhythm of life in the city, Baia Bianca is an escape pursuing a call of a sensual soul to the most beautiful beaches of Tuscany and Italy – fine sand and azure water, ideal as for a honeymoon, or a family holiday with children. 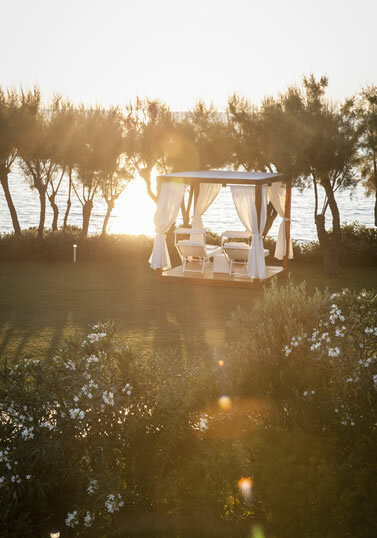 You will sleep in spacious cozy rooms and splendid suites just a few meters from the seashore, lulled by the sound of waves and the scents brought by a light salty breeze. Relax in a private mini-pool or exclusive Jacuzzi, let our chef introduce you to the heavens of gourmet foods, brighten your weekend with excursions and wonderful discoveries. 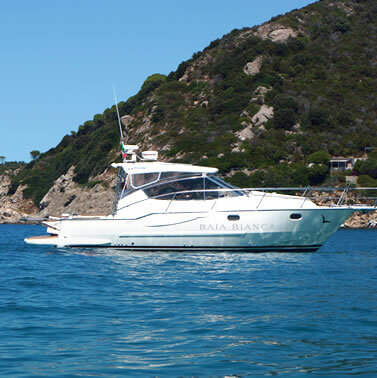 Accept the challenge on the golf courses lined by eucalyptus and other Mediterranean maquis or rent the private yacht for diving and reach the most attractive depths of the Tyrrhenian Sea (enjoy snorkeling and scuba diving!). 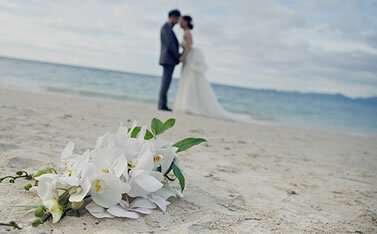 Our entire Resort is there for you as well as an authentic elegant and refined island, a true refuge from the world. 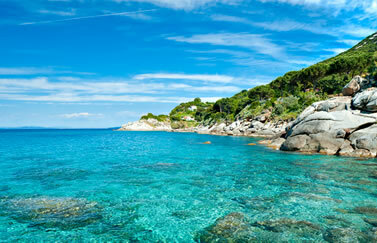 Elba island, book now your tailor made stay, browse the offers of Baia Bianca Suites and meet the excellence. Get the chance of a detoxing..